Everyone and everything always requires an identity to be prominent in the world and there are some characters or characteristics which makes things notable. A Logo is a small and unique attribute which displays the whole concept of organizations and companies. This little graphical stuff entertains the whole empire thoroughly in front of the world and this is the major identity of a company that delivers its services under its cover. We see hundreds and thousands of brands that have their own logo’s which are also a mark that can lead everyone to the direct enterprise. 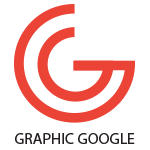 Graphics is a field that intakes all kinds of graphical attributes in it and spreads the colors with creative concepts to grow every notch with perfection. We discussed Logo above that is a remarkable pack of all the functionalities of a company and to make it more adorable and accurate as demand, there is a usage of graphics by graphics designers that maintains all the fields to make every design possible. 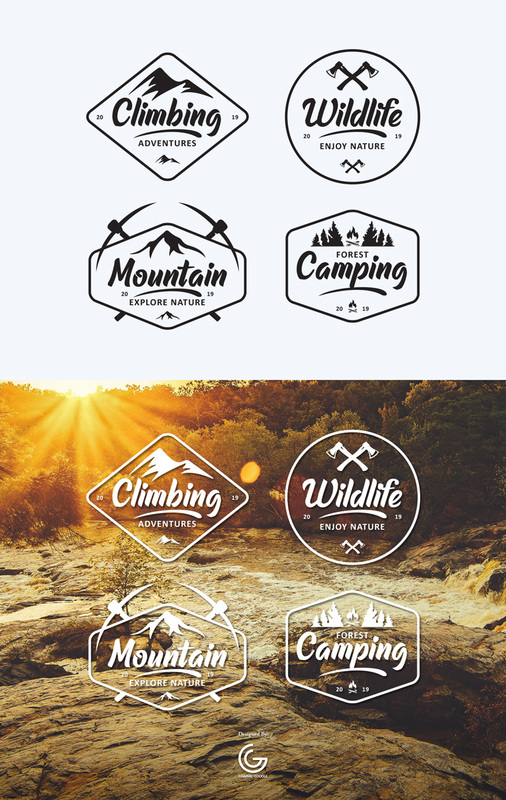 Today we designed and delivering you beautiful Free Wild Life Emblems Vector Graphics that would be a great resource for you to sum up your specialties in it. This resource contains all the latest and creative concepts that allow you to get and apply in your way. We have made these emblems as proper as per demands and you will surely love these arts when you obtain the concepts inside. So, utilize these Logo Designs for your brands and keep in touch with us for more fruitful updates.